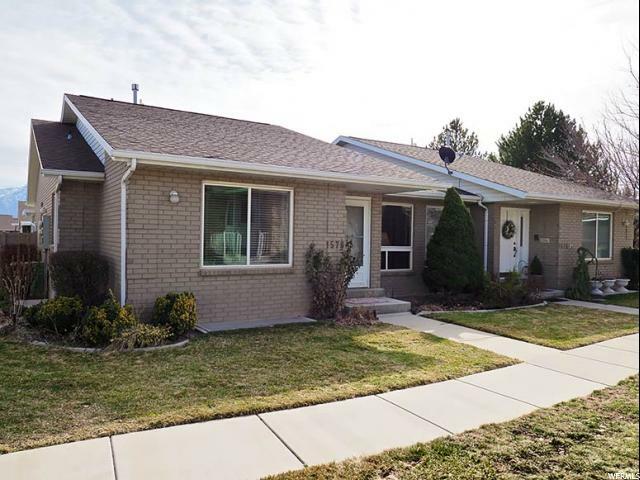 All CORNERSTONE homes currently listed for sale in South Jordan as of 04/24/2019 are shown below. You can change the search criteria at any time by pressing the 'Change Search' button below. "BEAUTIFUL EXCLUSIVE CONDO AVAILABLE IN CORNERSTONE. NO MAINTENANCE. ONE OWNER. GREAT CONDITION WITH ACCESS TO EVERYTHING. ROOM TO GROW IN THE BASEMENT. COME SEE NOW!" "Beautiful condo in the much sought after Cornerstone community. Low maintenance, fully finished basement with great space. 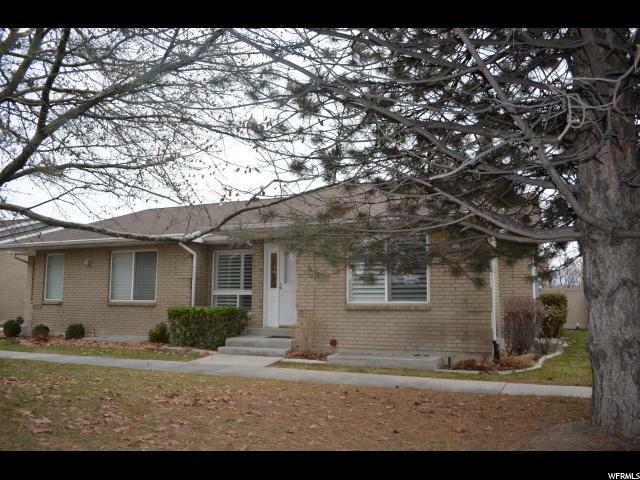 This home has been very well maintained and cared for. Square footage figures are provided as a courtesy estimate only and were obtained from county records . Buyer is advised to obtain an independent measurement."